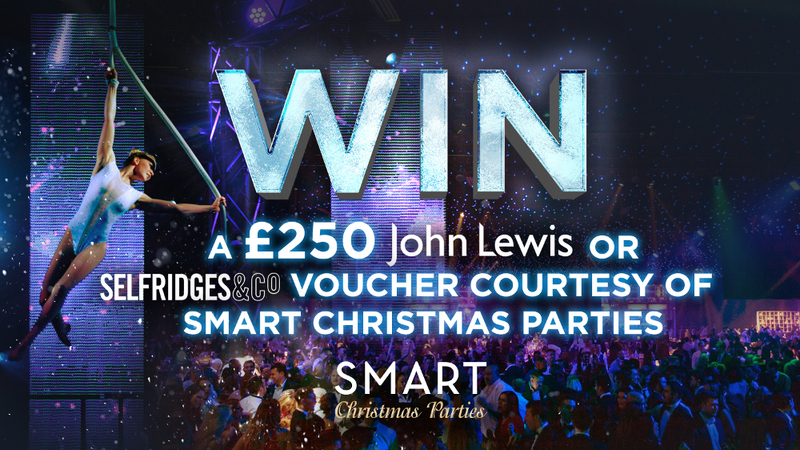 As we are more than halfway through 2017 and that little bit closer to the festive season, Smart Christmas Parties is celebrating by offering you the chance to win a £250 voucher for either Selfridges or John Lewis. This December, Smart Christmas Parties is hosting spectacular shared parties across London and St Albans. 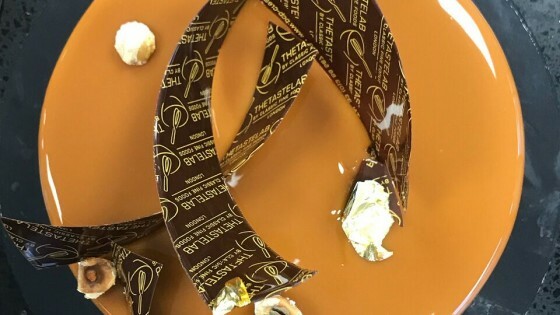 With canapés on arrival, top-quality entertainment and theming, a sumptuous three-course dinner and more, we’re confident that we can offer the perfect package for your party this year. 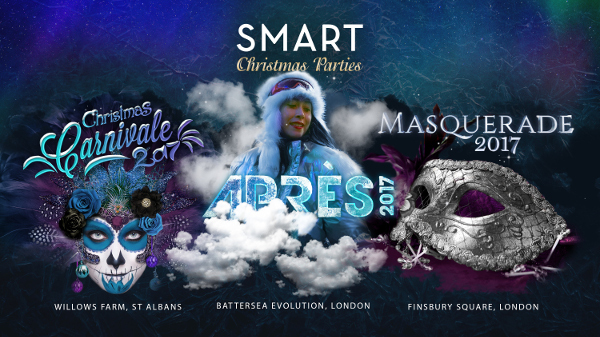 Choose Après at Battersea Evolution for an ice-cool Après-ski party in the heart of Battersea Park, or for an extravagant Venetian masked ball in the heart of London take a look at Masquerade at Finsbury Square. Alternatively, if you’re looking to party outside of London, the intoxicating Christmas Carnivale brings South America to Willows Farm in St Albans. To find out more about Smart Christmas Parties, please visit smartchristmasparties.co.uk. To discuss your Christmas party requirements, call 020 7836 1033 or email christmas@smartgroupltd.co.uk. To enter for the chance to win a £250 John Lewis or Selfridges voucher, email your name and company details, with ‘Smart’ in the subject line, to competition@palife.co.uk by Monday, 11 September 2017. 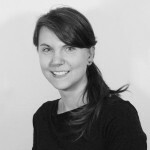 Don’t forget to follow @SmartChristmas on Twitter to improve your chances!